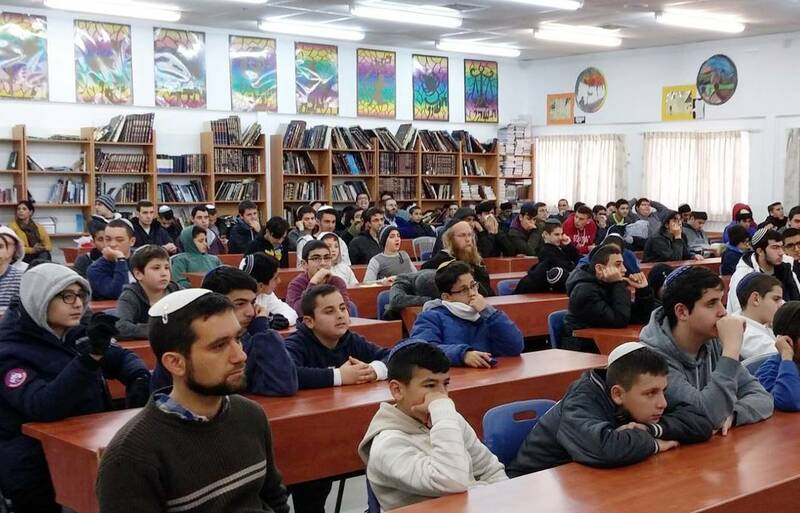 The Jacob Sapirstein “Ariel” Junior High and High School for Boys in Ramot, Jerusalem offers intensive Jewish studies emphasizing the relevance of Torah to modern life as well as a high level of secular studies, including technology, communications and the arts. Personal responsibility is stressed, with students assisting in curriculum planning as well as writing the bylaws of the new school. The school boasts an exceptionally high level of parental involvement and volunteerism within the community, in keeping with the Ohr Torah Stone philosophy of striving towards tikkun olam. 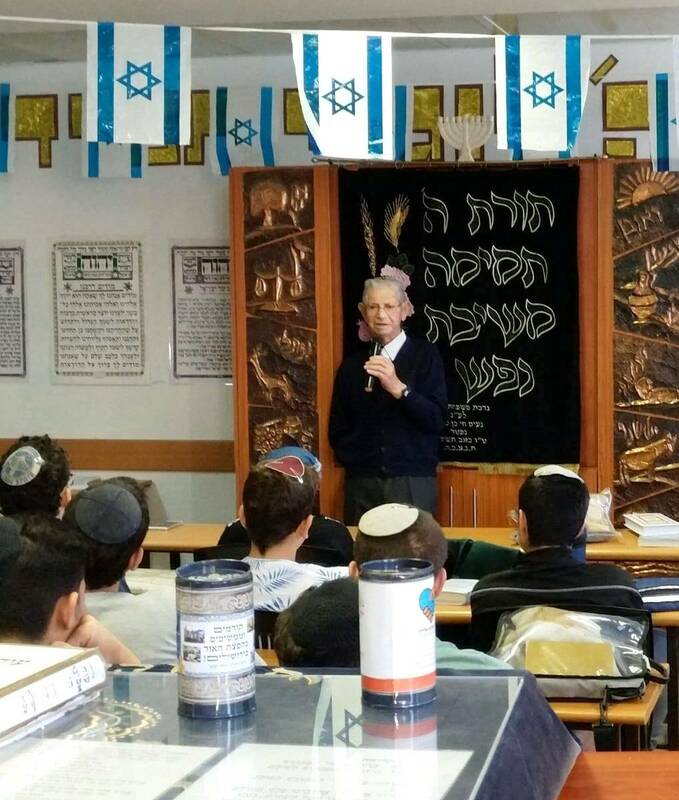 In addition to the formal learning, the school also has a number of informal educational programs including: day trips, special Rosh Chodesh activities, creative projects, drama classes, and social initiatives.A rich extra-curricular program is also an integral part of the school’s educational philosophy as students volunteer weekly helping the aged, disabled, or disadvantaged. Like all OTS high schools, the Jacob Sapirstein school aims to develop Jewish young adults who are proud of their faith and their observance, who can express their beliefs in an articulate manner, who are responsible and active citizens of the State of Israel.